Sunny, single level, beautifully presented, Rendered brick 4 bedroom, 2 bathroom, 2 lounge, enticing family home. 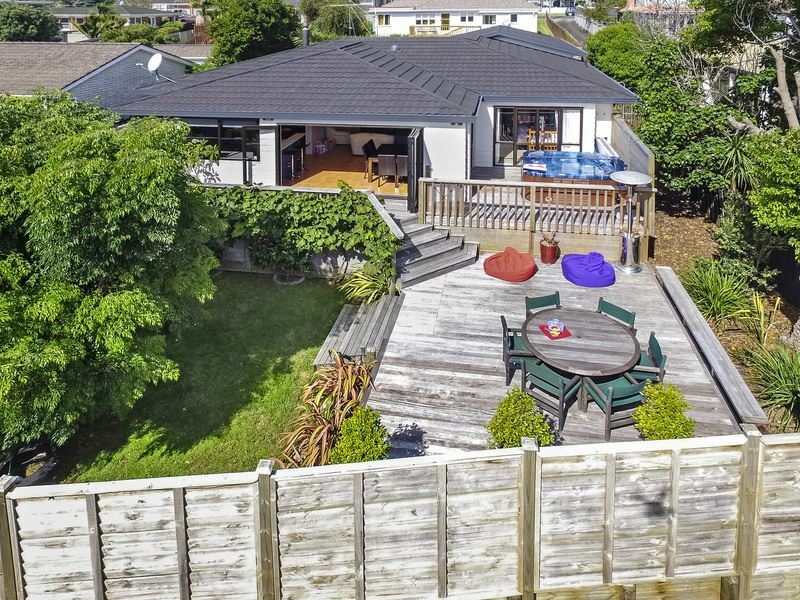 Tucked securely down a private driveway this quiet, warm 1980's family home with its internal access double garage and extra parking rarely becomes available in this exclusively handy location. Suitable for families of all ages, downsizers, upsizers this home offers delightful open plan living and expansive decking, perfect for entertaining, , secure sun-drenched garden/children's play area, added to which you have a private second lounge or media room. Easy flat walk to the city bus expressway, Milford shopping centre, beaches, North Shore Hospital, zoned for the renowned Westlake Girl's and Boy's Colleges, Milford School primary and Takapuna Normal Intermediate schools, and a stone's throw from Carmel College - this property is your next family home. View early to avoid disappointment.